THIRST is this Friday, November 10 – 12 and you need to get ready! Everything you need is below. You can find a schedule, packing list, necessary forms, and even pay. Check it out and be ready to go! Rain jacket—Weather will NOT dictate what we do. 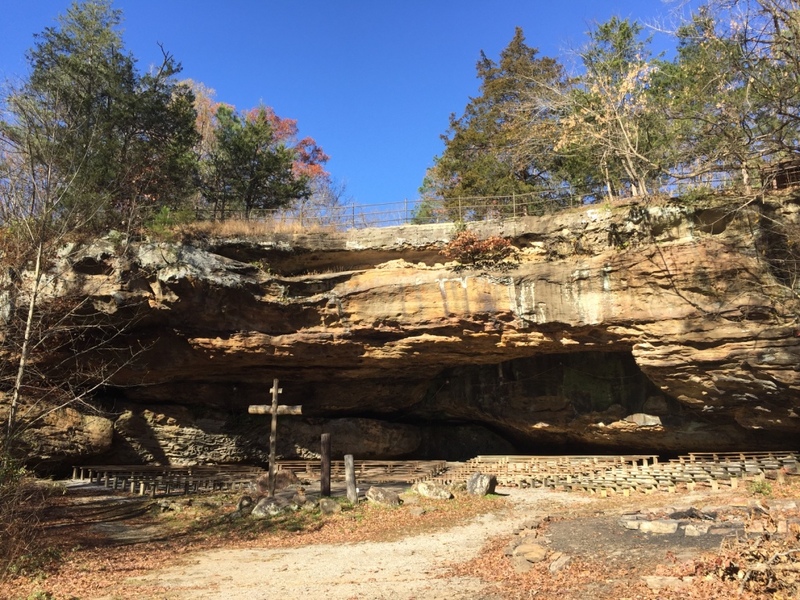 Posted in Resonate and tagged camp ondessonk, Fall Retreat, leaders, leadership, leadertreks, Thirst, thirst fall retreat on November 6, 2017 by Patrick Greer.